Built microphone for effortless handsfree calling. The bill of materials used are of the highest quality and are soft to touch all around. This Earphone is compatible with all bluetooth enabled devices. 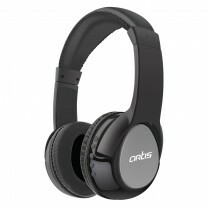 Artis BH180M is the latest Bluetooth headphone from the house of Artis. 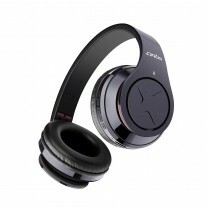 It has exceptional clarity, sharp sound, powerful bass & dynamic stereo output. 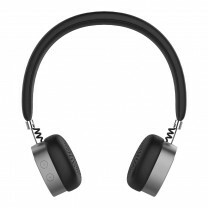 HD Audio: This bluetooth headphone provides an un matched and un beatable music experience. On ear and over head soft padding provides an extremely comfortable music listening experience. This also aids in external noise cancellation. It has a 40mm driver for exceptional bass. It has a in built microphone for effortless handsfree calling. 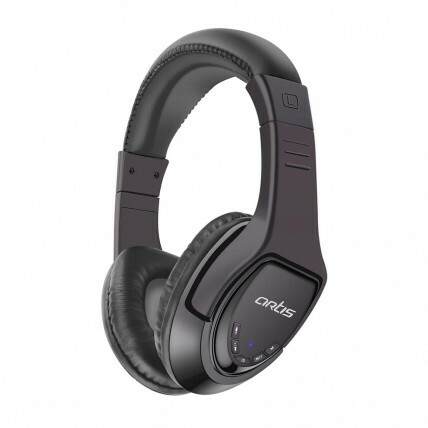 Volume and track controls are provided on the headset itself, which eliminate the need to control it from your connected device. Built in FM radio to listen to you favourite tunes over the air. A built in Micro SD card reader provides further flexibility of input modes. The bill of materials used are of the highest quality and are soft to touch all around. 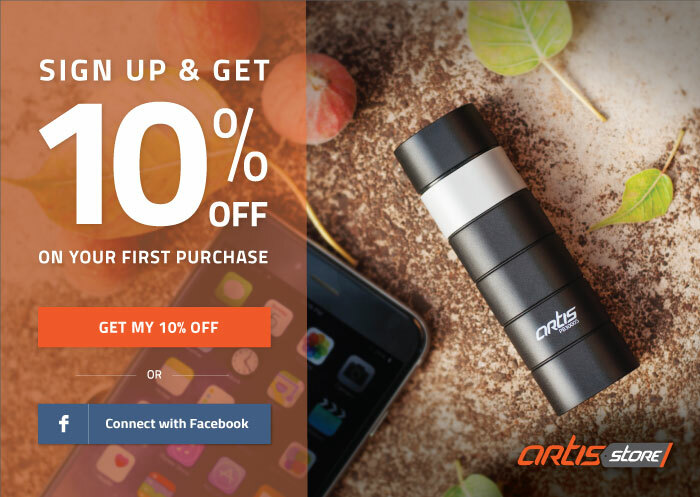 Bluetooth pairing is a one step process which enables quick and easy connection to all your bluetooth enabled devices. This Earphone is compatible with all bluetooth enabled devices. Charging Time: Upto 2 Hours. BH200M Bluetooth Headphone with Mic.